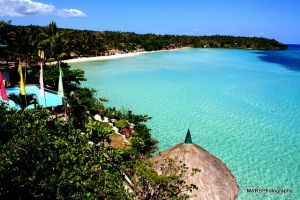 The Philippines has a total land area of 300,000 square kilometers and is composed of more than 7,100 islands. The country has the 5th longest coastline in the world with a length of 36,289 kilometers, outlining numerous islets, gulfs and bays. As an archipelago, the progress and future of the country has and will always depend on maritime travel, where huge domestic and international ships sail its waters. This means that lighthouses are abundant here for the safety of these ships, and these structures include those that are visited by tourists for their history and notable features. So, which are the famous lighthouses in the Philippines? 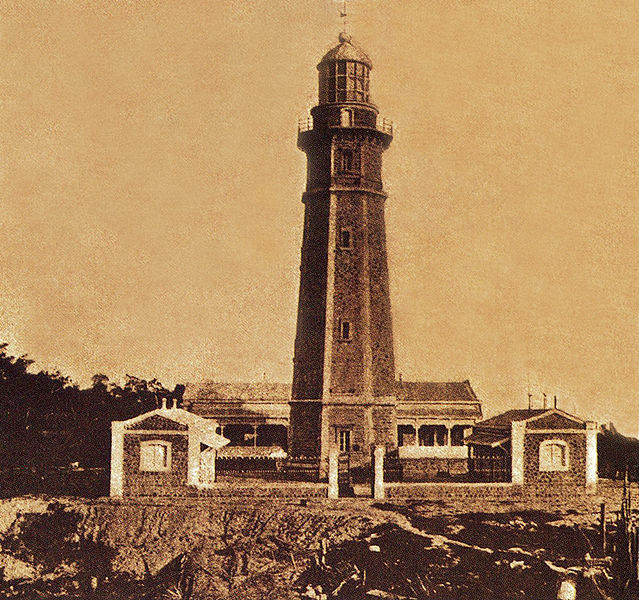 Located at the mouth of the River Pasig in San Nicolas, Manila, this was the first light station in the country which was established in 1642, but it was in 1846 when its lighthouse tower was erected and first lit. This structure marks the river’s entrance for vessels that are cruising Manila Bay and are looking to dock on the capital city’s inland port, which is the most important trading center in the country located along the banks of the river in Intramuros and Binondo. Established in 1853, this lighthouse was also constructed to guide vessels that enter Manila Bay on their way to the inland port. Its light covers the point where 2 lines of approach for vessels from the China Sea steering for the bay’s entrance converge. Located on the island of Balabac, which is the southernmost tip of Palawan, this historic lighthouse was constructed by the Spaniards to light the Balabac Strait—a treacherous body of water separating the country from its neighbor, Malaysia. First lit on August 30, 1892, it flashes light from a 27.4-meter tall granite tower that is built on a hill 2.41 kilometers north-west of the tip of Cape Melville. The construction of this tower was part of the government’s extensive lighting plan for the archipelago during the Spanish regime. This lighthouse is located in Liloan, Cebu and stands at a height of 172 feet on an uphill area that overlooks the Mactan Channel. This landmark’s 3rd-order flashing light was first lit on April 1, 1905 with a focal plane of 146 feet. It was built by virtue of an executive order issued on July 28, 1903 by the country’s first American Governor-General, William Howard Taft, who came in 1900 as president of the Philippine Commission. However, it was the Spanish government that originally established the point light in 1857. Located at the Titoog Point on Capul Island in Northern Samar province, this lighthouse marks San Bernardino Strait’s western entrance, which comes in from the Ticao Pass. Its construction was started in October 1893, and its first lighting was in December 1896, while the station was still not complete. A month before November 1896, its construction work was suspended, which coincided with the onset of the Philippine Revolution. Together with the Batag Island Lighthouse, the Capul Island Lighthouse was declared as a provincial historical landmark in October 2008 by the province of Northern Samar. 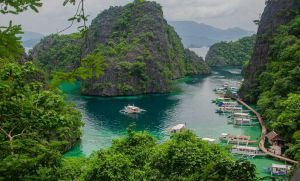 For your trip to the Philippines, you can make it more worthwhile and memorable by visiting the famous lighthouses in this beautiful archipelago.